Intimaciti: Hey Kiki, What's In The Bag? 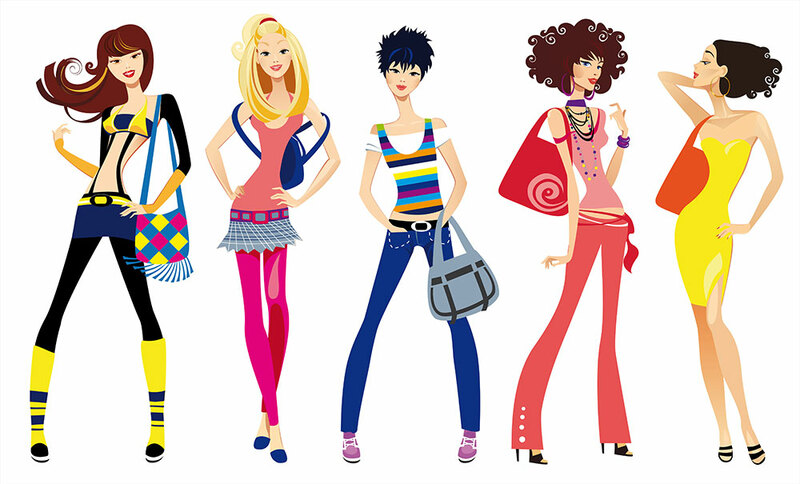 Whatever the size of a handbag/purse you see with a Girl, more intriguing than the bag itself will be its contents. What you'll see in there is what happens when Girls date Boy Scouts and learn, you know, to be prepared! Told ya! That's how three weeks ago, I got a last minute invite for yet another bridal shower (Dear future hubby, please show up already. It needs to be my own bridal shower soon). This time, it was a simple set up. The only rules were "come dressed in black" and "7pm European time" - the organizers' way of ensuring we didn't assume African time. They wished! - I got there on time though (because I'm a good Girl and very compliant) looking all glam and ready to partyyyyy! Right after the bride-to-be arrived and we yelled "SURPRISE!!!" as is customary with surprise parties, my friend Ireti decided we should play the "What's in the bag?" game. Just in case you are as clueless as I was about the game, it's basically everyone spilling the contents of their purses and each item scored, with the most predictable item given the lowest mark and vice versa. The chic with the highest mark gets a prize. Feeling all fly with myself, I opted to go first and promptly emptied the contents of my purse on the table - ID, phone, some cash, dental floss, compact mirror, mints and lipstick. I ended up with a grand 17points. Fair enough, right? WRONG!!! The winning chic scored a whooping 64points! We were all shocked, Ireti especially because the chic's bag was small, compared to the rest of us but somehow she had managed to fit in a mini hair-dryer(wow! 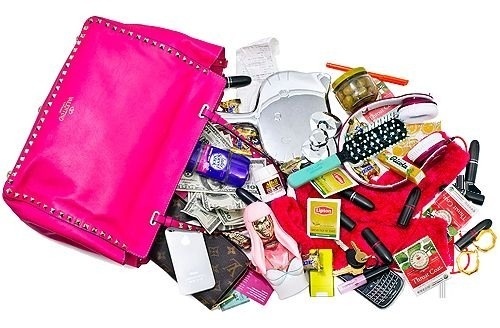 ), a curling iron and a pepper spray in the bag, among several other regular and not-so-regular items. I was so pissed at myself. First for not winning the Spa treatment prize and second for having the least points. I mean, see me forever trying to be a chic and always feeling like I've got all essentials on me when I'm stepping out. The entire game was such an eye opener. Girls sha! Even guys too! I remember during my NYSC camp days, there was this guy who always took an extra white t-shirt with him everywhere for whatever reason. Now that I think about it, maybe he's gay ...and I was kinda crushing on him. Oops! Jokes apart Girls, I don't think a lady should go out with her entire house in the name of "anything can happen". As long as she has her phone, a form of ID and some vex-money, she's good to go. Right? What do you think should be termed "definitely" in the ideal lady's purse? What do you carry in yours? Please share in the comments. Also, where can I get Pepper spray in Nigeria? LOL! Perhaps she had the dryer and curling iron to use at the party... probably to help fix a friend's hair.